Two couples appear content in their middle-class Dublin lives: rewarding jobs, good work/life balance, happy kids and entertaining friends. 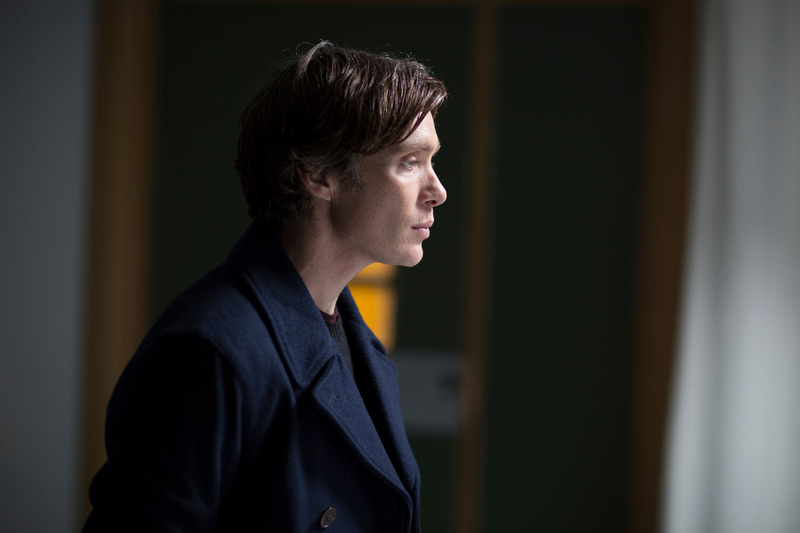 Cracks begin to appear when Jim (Cillian Murphy) and Danielle (Eva Birthistle) discover that Yvonne (Catherine Walker) and Chris (Andrew Scott) are having problems. Chris has become increasingly volatile and, one night, when he lashes out and hits Yvonne, she lands on their doorstep seeking refuge, certain that her marriage is over. A passionate and complicated affair begins which jeopardises the stability of all their lives. 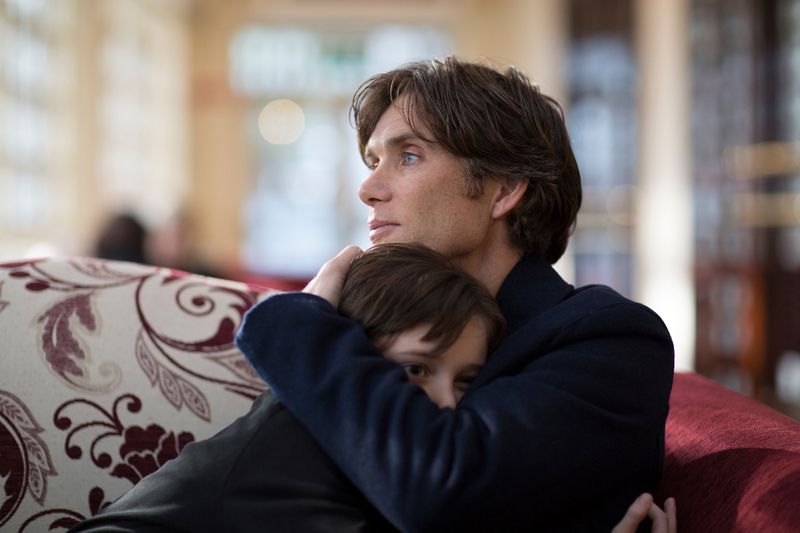 In his directorial début, gifted playwright and screenwriter Mark O’Rowe (Intermission) presents a sharply observed picture of 40-something Dubliners. His beautifully written dialogue creates characters that are complex, sensitive and fundamentally likeable, allowing the excellent cast to inhabit their roles with ease in this taut and sophiticated drama about marriage, lust and infidelity.